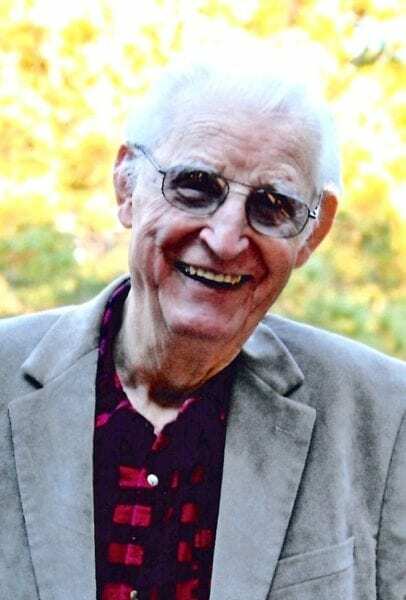 Irvin “I.T.” Wilson, age 95, passed away peacefully on Tuesday, October 30, 2018, at his home in Kill Devil Hills, NC. He is survived by his wife, Marilyn Wilson; nieces, Joanne Fluhart and Jane Thompson; and two grandchildren. He was preceded in death by his only child and son, Thomas Wilson. He was a native of the Eastern Shore and spent many years in Great Bridge, VA and his final years on the Outer Banks. Irvin was baptized as one of Jehovah’s Witnesses in 1955 and he remained faithful and loyal throughout his life. He considered his service to all the congregations he was associated with throughout the years as the most important aspect of his life. But along with this, most of his friends will remember how he was always smiling when he saw them and ready to sing and play the guitar for them too. The memorial service for Irvin will be held at 2:00 pm on Friday, November 2, 2018, at the Kingdom Hall of Jehovah’s Witnesses on Baltic St., Nags Head. In lieu of flowers, donations to the worldwide work of Jehovah’s Witnesses would be preferred, online at www.JW.org.